« Call for nominations YAS 2014 open now! Happy New Year everyone! 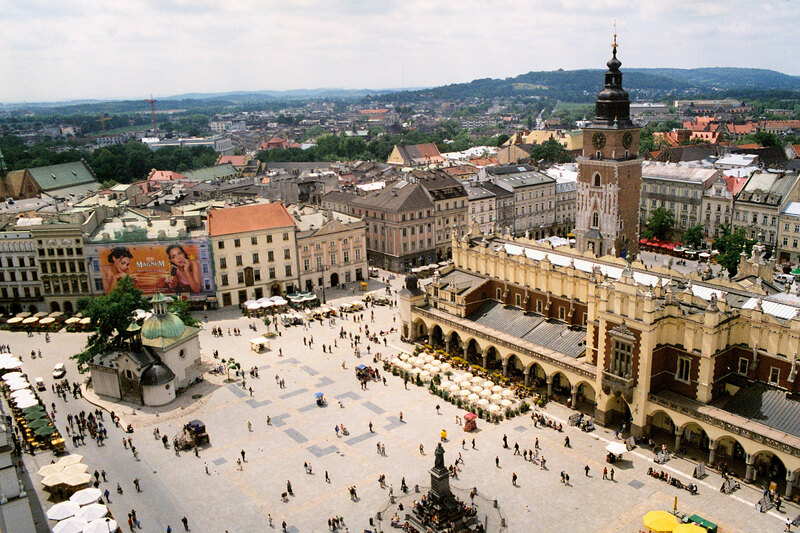 As it is now the new year, then that must mean the next Winter Conference is just round the corner, and I’m definitely looking forward to my first visit to Poland and the beautiful city of Kraków. As regular readers of JAAS will know, the journal publishes a themed issue from the Winter Conference each year, and this year is no different. On behalf of the organisers and the JAAS Editorial Board, I would therefore like to invite you to submit an article for a themed issue in JAAS, on your work presented at the conference. The submission deadline for the issue will be 1st April 2013, and the issue will be published online, and in print, in summer of 2013. All authors will receive a PDF of their article and a print copy of this issue when it is published. We welcome the submission of communications, full papers and technical notes for consideration in the issue, and all articles will be subject to the usual high standards of the journal through peer-review. If you are interested in writing a review article for the issue, then please do not hesitate to contact me by email. Articles should be submitted through the JAAS website, and we kindly ask all authors to indicate in their covering letter that their article is for consideration in the EWC 2013 issue. We will also have an Exhibition stand at the conference, so if you have any questions or would like to dicsuss this further, please do drop by and see me! Further details about what we have to look forward to can be found on the conference website – but the Gala Dinner in the Wieliczka Salt Mine looks fantastic! I look forward to seeing you in Kraków!